Sarasota immigrants are asking what the new Affordable Care Act means for them. ImmigrationSarasota.com decided to investigate. The Patient Protection and Affordable Care Act, passed on March 21, 2010, is the largest overhaul of the United States’ health care system since 1965. Its purpose is to reduce the cost of health care and increase the number of Americans with health insurance. One of the ways it achieves these goals is through the “individual mandate,” a provision that requires anyone who is legally present in the US to have health insurance or face a penalty to be assessed in their taxes. “The individual mandate goes into effect on January 1, 2014 and applies to all those legally present in the US,” says Victoria Jaensch Karins, president of the Central Florida Chapter of the American Immigration Lawyers Association and attorney at Jaensch Immigration Law Firm. “This includes those on temporary visas such as F-1 student visas, E-2 investor visas, and H-1B work visas,” she continues. This means that all legal US immigrants, including those on temporary visas, will have to buy health insurance if they don’t have it already. “Immigrants should be made aware so they can make the appropriate preparations,” said Peter Matthiessen, CEO of Deusa Group and a licensed insurance agent in California, Florida, Texas and Georgia. “They should also be advised not to buy a foreign health insurance policy. Most US medical providers don’t accept them,” he continued. 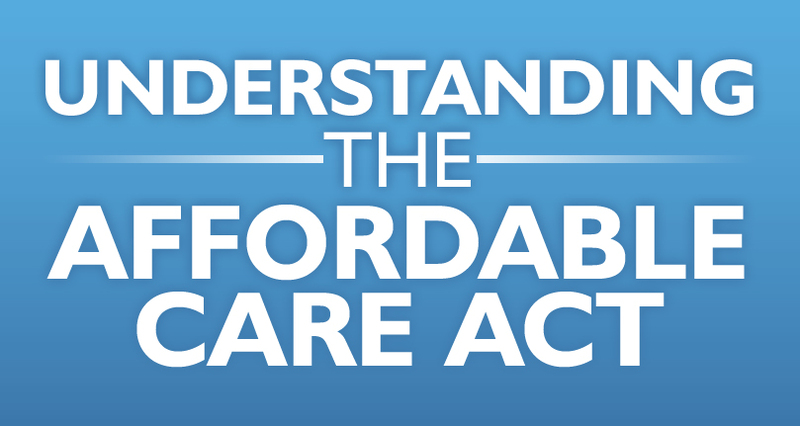 The Affordable Care Act establishes healthcare exchanges for insurance providers and consumers. 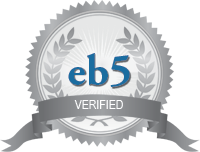 Temporary and permanent immigrants are eligible to participate in the exchanges. Immigrants may also purchase health insurance policies that are compliant with the Affordable Care Act privately, outside the exchange, through a licensed broker/agent. They are identical, except that possible subsidies do not apply. Persons with privacy concerns should consider avoiding the exchanges. Undocumented aliens are exempt from the mandate to have health coverage and barred from the health insurance exchanges. However, undocumented parents can apply for “child-only” coverage for their legal immigrant or citizen child through the exchanges. Peter Matthiessen is the CEO of Deusa Group. For the past 17 years, Deusa Group has specialized in this very complex insurance matter pertaining to foreign nationals entering or living in the USA. Insurance outside the USA is also offered. Every situation is different and requires a solution on a case by case basis. Inquiries are welcome at any time – pm@deusagroup.com. 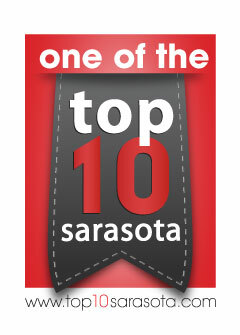 Founded in 1979 by Jim Tollerton, Professional Benefits Inc. (PBI) is Sarasota’s leading independent insurance group serving the community with insurance plans for individuals and employers by helping to establish employee benefits, executive compensation programs, and succession plans. In 2007, Mr. Tollerton partnered with Taylor Tollerton Collins and formed a second division of PBI with Benefits and Planning, Inc. managed by Mrs. Collins. Professional Benefits serves several local organizations including: Education Foundation, Sarasota Memorial Healthcare Foundation, First Step of Sarasota, Argus, and the local National Association of Insurance and Financial Advisor chapter. Mrs. Collins is available for interview.